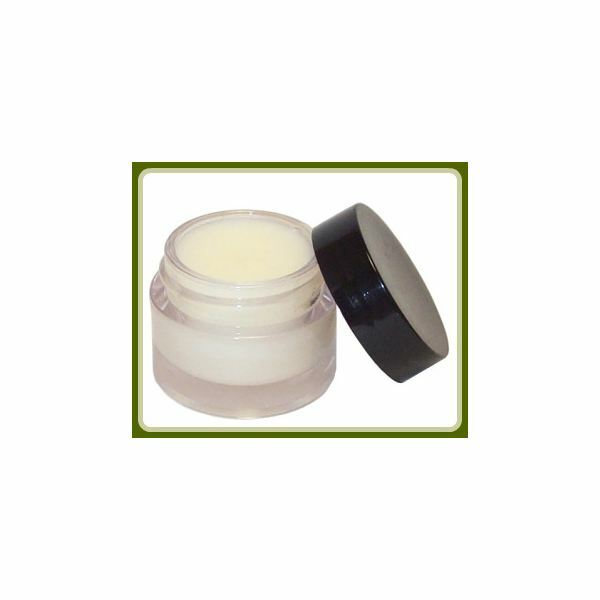 The term lip balm is used to describe an ointment that is applied to the lips. There are various types of lip balms out on the market today, with most being created for a higher SPF or to sooth chapped lips. Unlike the rest of the skin on the human body, our lips do not produce natural oils or have a protective layer, making it easier to become dry and chapped. Lip balms work with the layers of lip skin by providing a protective coating made to seal moisture to the skin. Commercial lip balms come in a variety of flavors and balm consistency. Thicker brands are heavy on the petrolatum in order to provide added moisture seal. The downside to using commercial balms, as well as some lip balms that are marketed as natural, is the presence of chemicals. A variety of chemicals that are in commercial lip balms can affect your health faster than when commercial lotions are applied to the skin. Because the skin layers of the lips are easy to penetrate, any toxin that is introduced to the area will seep through the skin faster. So, how do you get a great lip balm that won’t add chemicals into your lips? Make your own. Here we are going to take a look at one of the most popular lip balm flavors and show you how to make an all natural lemon lip balm. Using an all natural lemon flavored lip balm is a great way to protect and moisturize your lips. The base of most natural lip balm recipes calls for using organic beeswax. You can purchase organic beeswax through the American company eBeeHoney.com, they offer 1oz bars of beeswax for one dollar a piece. Another great organic ingredient to use is the plant called lemon balm. The lemon balm plant is a natural anti-bacterial plant that can be purchased at your local nursery or grown at home from seed. It is a part of the mint family of herbal plants. To make a balm with the actual herb, the first step is to prepare the leaves from the lemon balm plant. Cut a few of the stems from the plant, wrap and hang to dry in a window. Once the leaves have been dried out, peel them from the stems and place in a bowl. Grind the leaves with a spoon or crush with your fingers until they become a fine powder. Set the powder to the side and wait to introduce it into the lip balm mixture. Once you have your lemon balm powder put aside, the next step is to get your beeswax ready and melt it down. Take a small glass jar and place it in the center of a cooking pot. Fill the cooking pot half way with water and set the stove to a medium heat. Stir the contents of the jar while it is in the pan over medium heat. Keep stirring until the beeswax has fully melted and you have stirred the added ingredients well. Once melted, add 2 tablespoons of honey. Continue stirring until the honey is fully mixed in with the beeswax. Next, you will want to turn off the stove and remove the jar from the center of the cooking pot. Pour the natural lemon lip balm mixture into old containers to cool. Once room temperature has been established you can add you covers to the containers that you have chosen. Now that you know how to make all natural lemon lip balm you can nourish your own lips and maybe even give some to your dry-lipped friends and family.